Free Range Pies Take On Catering ...read all about it! The secret of our pies is our pastry. The rich short-crust pastry is made to a family recipe passed down the generations. Commended by the judges of the Great British Pie Awards, on the pie review site Pirate, and by our customers. Now we have added a fantastic gluten free pastry to our range. We fill our pastry with tasty fillings made from the best free range local meats and produce. All this makes traditional pies from a bygone era available today online! 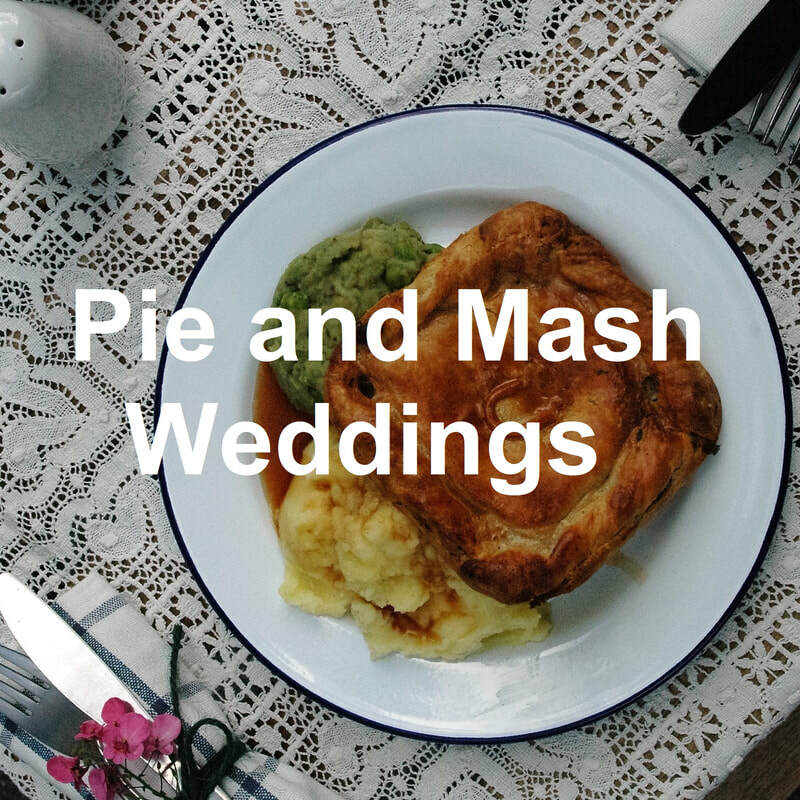 "I love their Vegan Pie, so much flavour"
Eat Square offer pie and mash wedding catering. Click here for full information. Eat Square is currently under administration. Buy Pies at markets and in shops across Wiltshire. Current markets in Wiltshire – Marlborough and Bradford on Avon. 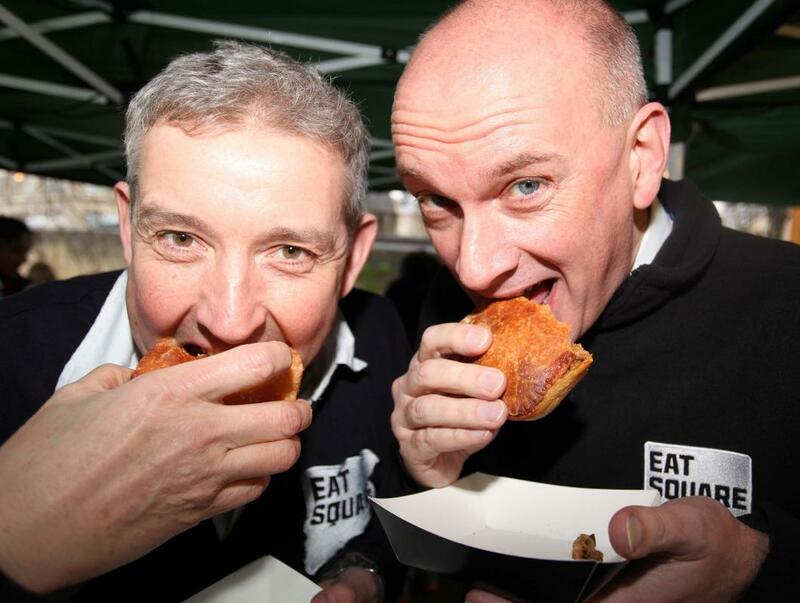 Make any event special with quality pies and catering from Eat Square. From a club meeting to a wedding or funeral we can offer bespoke pies and catering services to suit. To see more about Catering by Eat Square click here. ​Eat Square are proud to have the highest possible food hygiene rating for our kitchen. There is a butchers shop at Church Farm and they prepare our meat for us. Just 3 miles down the road, you can't get any more local than that! Our vegetables come from Bromham, a little further down the road. You can enjoy one of our pies at home by ordering online or at one of our stockists. 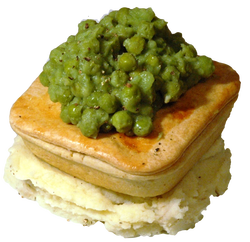 Wherever you enjoy your pie, pile it high with mash, peas, gravy and whatever else takes your fancy. 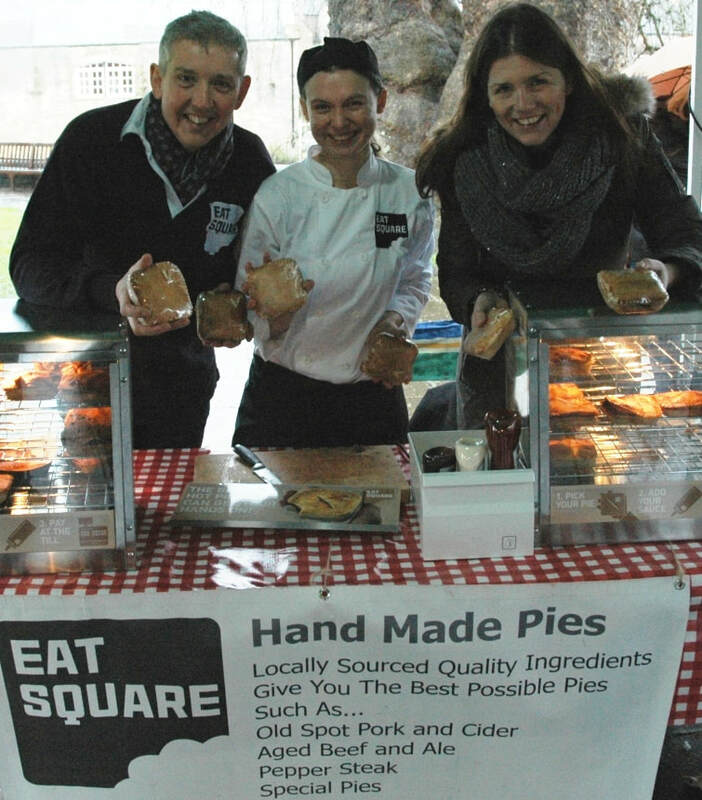 If you have a suggestion for a new outlet or an event you would like to see pies by Eat Square at just get in touch through the contact page.